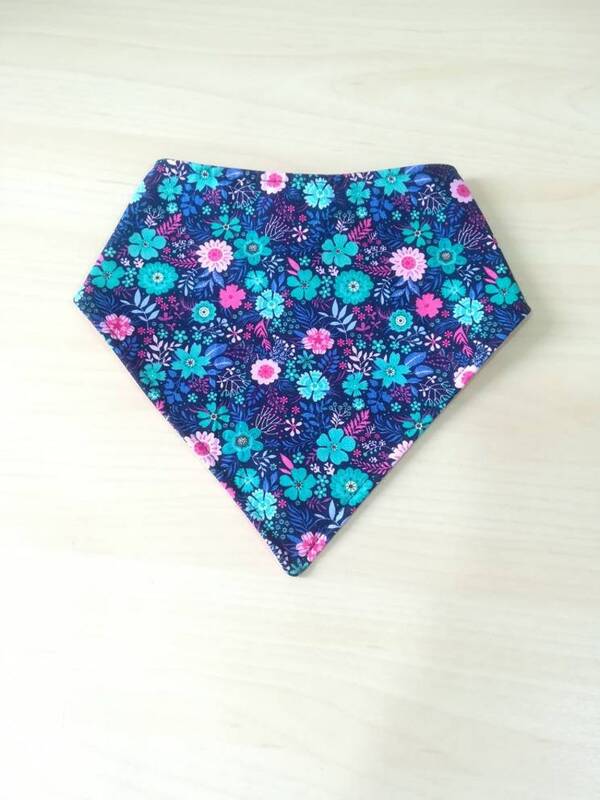 Reversible bandana bib, handmade personally by myself. This is a ready made item. This bib is made reversible to have 2 design in 1 bib, easy to match with any outfit. If you need to personalize it with name embroidery, please send me a convo. This particular design is made of 100% Japanese cotton on both side, while it is lined with another layer of flannel, for better absorbtion of drools. Our items are all Handmade with Love in a Pet-Free and Smoke-Free environment. 2 for $8.50 promo. Indicate which are the 2 bibs that you want when you "checkout". ++ MALAYSIAN customer who wishes to pay via local bank transfer, please send me a convo.